(1)Prostasan - powerful relief of protate discomfort. Helps maintain the health of the bladder and urinary tract. 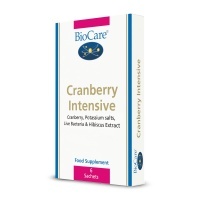 Cranberry Intensive is a unique combination of cranberry, potassium salts, probiotics & hibiscus extract designed to support the health of the urinary tract. 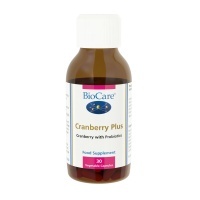 Provides a high level of the active components of fresh cranberry to assist the health of the urinary tract. 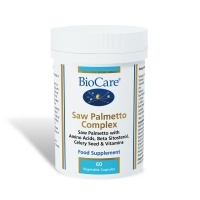 Supports healthy functioning of the prostate gland and urinary tract. Higher Nature Super Strength Cranberry. 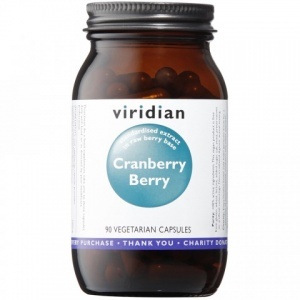 A daily capsule may help maintain a healthy urinary system. Made with whole Cranberry concentrate. 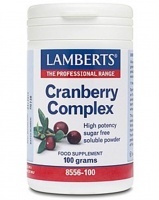 Lamberts® Cranberry Complex is a high potency cranberry concentrate with FOS. 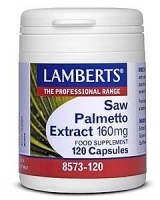 Acts as a prebiotic encouraging friendly bacteria to suppress pathogenic gut bacteria. Helps protate pand urinary problems. For alleviating symptoms of Prostate enlargement. Click to see more details of this product's uses. One of the best known herbs to use to detoxify the lymph system. Used for the prevention and treatment of urinary tract infections.